The first of December, already?! I woke on the first day of Summer to pouring rain that hadn't ceased all night. and hot - definitely more summer-like weather. to summery bowls of cold cereal and muesli. Well, they kind of have. and milk and frozen banana slices were added later on. Yeaaah, I'm kind of obsessed with frozen banana. because then you get super chewy pieces of dried fruit! 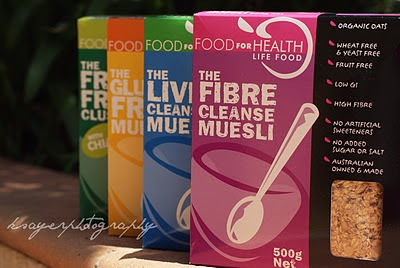 Narelle from Food for Health was kind enough to send me their entire range! so I was definitely looking forward to breakfast! 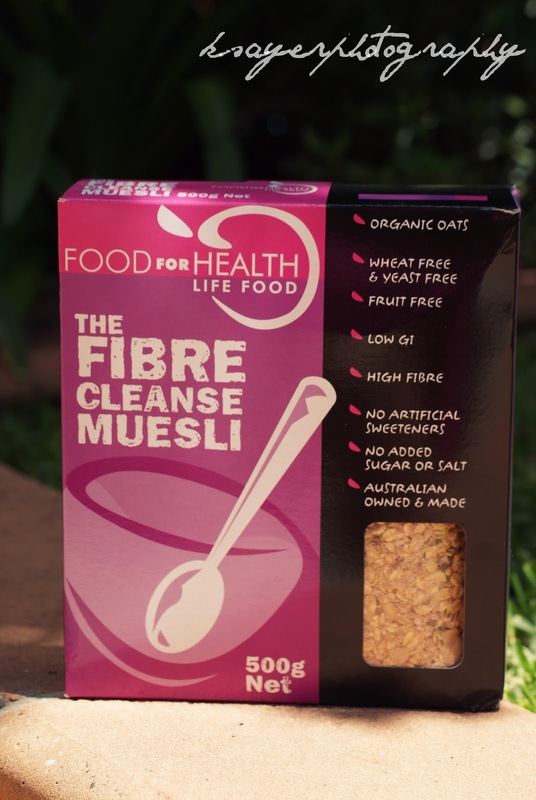 The Fibre Cleanse Muesli is packed full of psyllium, oat bran and rice bran to keep your bowels happy and your tummy full! It's also low GI so it keeps you fuller for longer and with the addition of linseeds it adds to your essential fatty acid intake. Your digestive system will love you with the additions of lecithin, magnesium and slippery elm powder. But don't worry! It's not just healthy - it tastes really good! 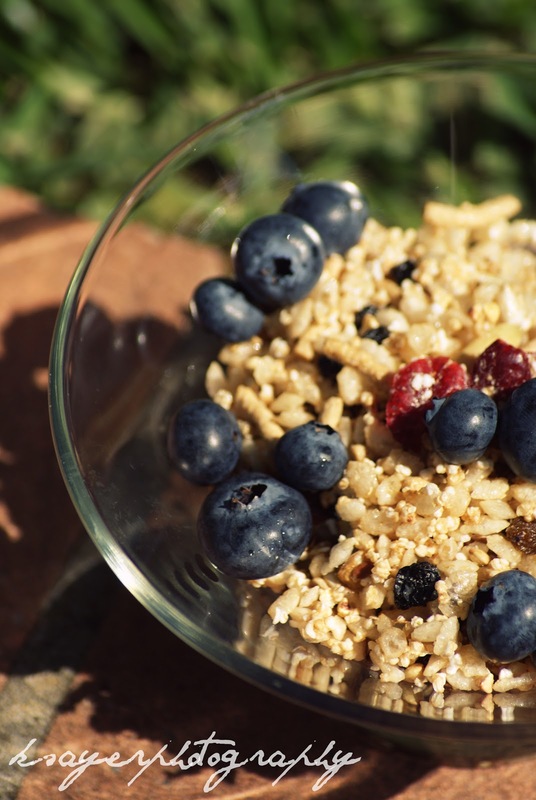 Cinnamon, almonds and sunflower seeds work to give you a delicious flavoured muesli. so you know exactly what is going into your breakfast bowl. It's fruit free too - which is perfect for someone who's not a dried fruit fan. or even straight up with milk. It'd also be perfect for baking. I would've said "Yeah... right.."
But boy was I proven wrong. With this muesli, Food for Health proves that fruit free definitely doesn't mean flavourless or boring. Crunchy, chewy, flavourful clusters that'll make you think twice about their healthy ingredients. It won over all my taste testers - even the ones who roll their eyes at chia seeds or psyllium. 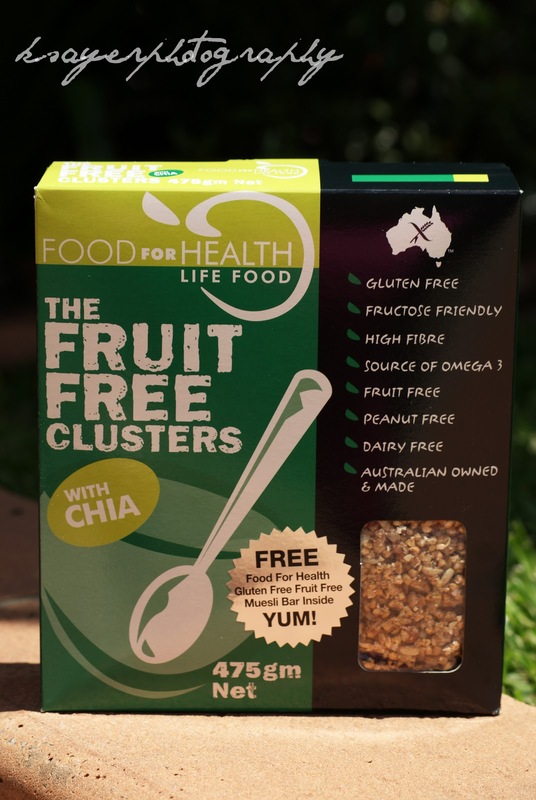 These clusters are high in fibre and even have the addition of Chia seeds. 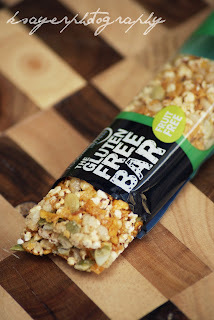 I loved the sweetness from the rice bran syrup and the crunch of almonds, hazelnuts, pecans, sunflower and pumpkin seeds. and milk - super summery! a crunchy, chewy, flavourful muesli jam packed with dried apricots, apple, cranberries and currants. You also get the crunch from the pepitas and sunflower seeds - making for the perfect balance. Now this would probably have to be my hands down favourite. In the last week I've not only had it for breakfast, but as a snack or dessert too. It is delicious! and so filling. 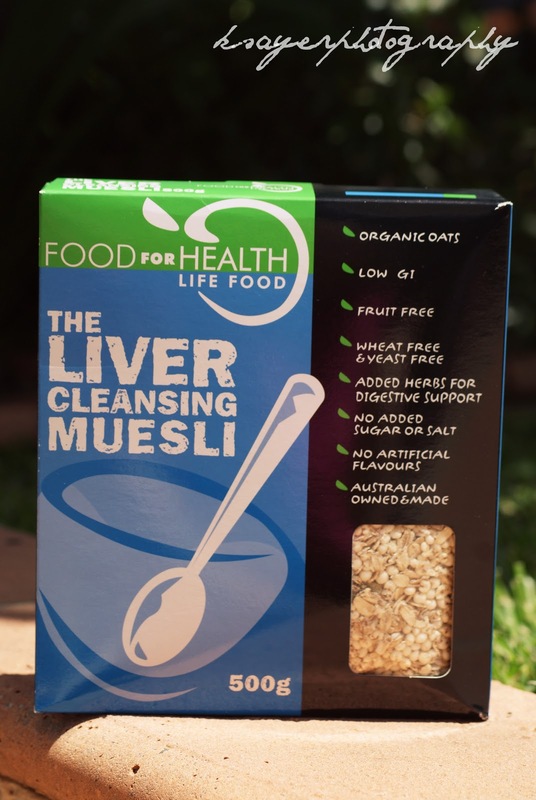 The Liver Cleansing Muesli is a mix of ingredients designed to help your liver and digestive system. You get linseeds, sunflower seeds, almonds, pumpkin seeds, lecithin, barley bran, psyllium, millet, taurin and slippery elm. 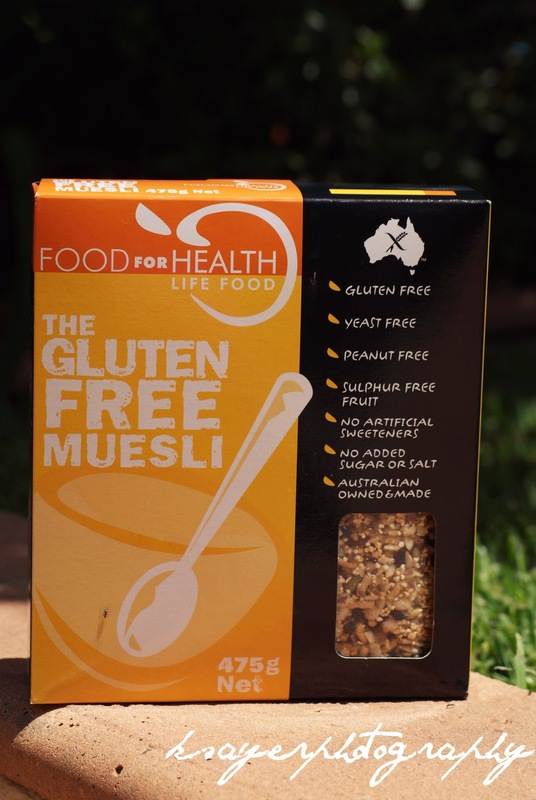 Another great tasting muesli that's low GI and packed full of nutrients. In my opinion - the perfect way to start your day. 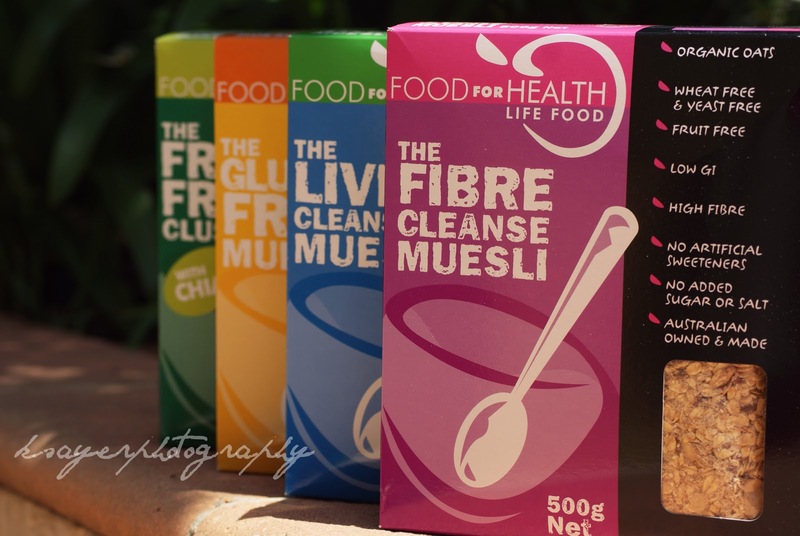 Food for Health Muesli is so delicious, you'll be wanting to take it everywhere you go. Unfortunately, carting around a cereal bowl isn't always possible - especially if you're clumsy like me! Luckily! 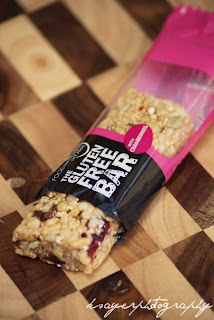 their bars come to the rescue - chewy muesli in a convenient portable form. 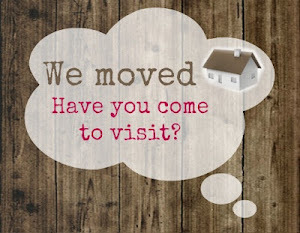 They are perfect for snacking and eating on the go. Once again, these bars surprised me with the Gluten Free Fruit Free Bar being my favourite. 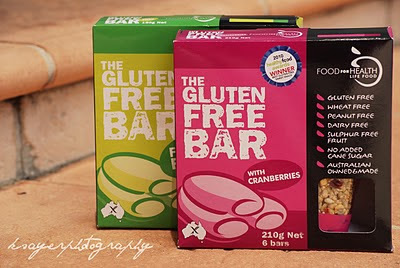 Though I am still a major fan of the Gluten Free Bar with Fruit as it's jam packed with apples, currants and cranberries. Oh and if you have issues with sulphur, you're safe! Because all of Food for Health's products have sulphur free fruit! These bars are a perfect healthy snack and they're full of whole grains and healthy ingredients. So that gets extra respect points in my books! These products are definitely some of my new favourites! and I'm more than excited to share them with you. So I think today, you should rush out to your local Coles, Woolworths or Health Food store and get your hands on some! Your tummy will love me! Do your meals change with the season? Or do you stick to the same things year round? I have never, ever had muesli before. Can you believe that? It's not right! My meals pretty much go on rotations... I always have the same sorts of food, regardless of the weather! Although in Summer I tend to eat salad vegetables a lot more. I drink a lot more tea in Winter... If that's even possible! You have to try muesli! I'm sure you'd love it. I eat alot more salad vegetables in summer too - I think it's also because alot of them are in season, so they taste way better! I drink more tea in Winter too :P and whenever I say that to someone they're like "MORE?!?!"